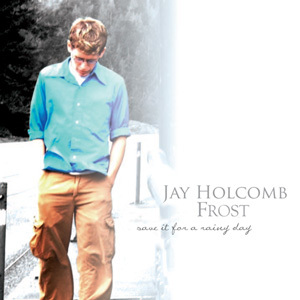 Jay Holcomb Frost produced Save It for a Rainy Day in 2005 – his first album and commercial recording. For as long as he can remember, he has been drawn to music and always dreamed of producing a professional piano record. He recorded and released this album in 2005 while a college student in Seattle, and absolutely loved being in the studio and working with other musicians to record his beautiful compositions.